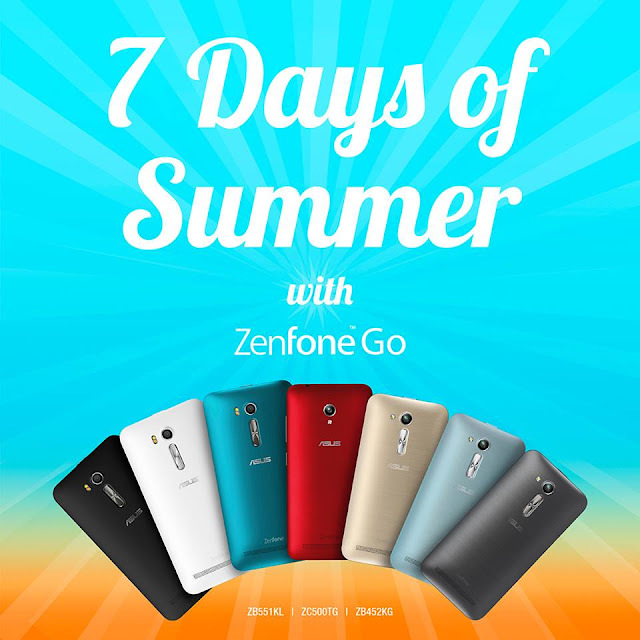 Get ready to experience 7 Days of Summer as we will be giving away 7 Zenfone Go 4.5! 2. Post a public photo based on your chosen theme on your timeline. Nominate a friend and choose a theme for them. 4. 7 Winners (one per theme) of a ZenFone Go 4.5 and a themed prize to be selected in random and announced April 26. Contest will run from April 13-23. You may post as many entries and nominate as many friends as you can.